Cat Pointe Music prepares for St. Patrick’s Day in style with Celtic on the Half-Shell in concert. 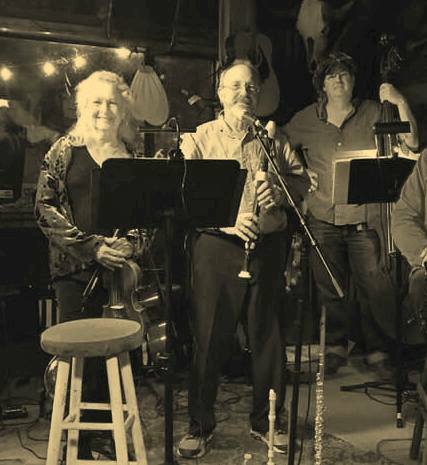 Get your Irish up and come on over to Cat Pointe and hear this marvelous Celtic trio serve up a full course musical meal of Irish and Celtic songs and stories. Sunday, March 10, 2019 at 3:00 pm. Admission is $10. Don’t forget to bring along a “wee deoch an doris” – otherwise known as BYOB! And remember: “Is fearr Gaeilge briste, ná Béarla clíste.” (Broken Irish, is better than clever English).